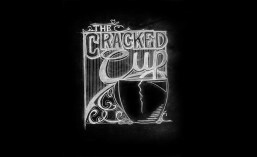 Issue #49: Can’t wait | Welcome to The Cracked Cup! 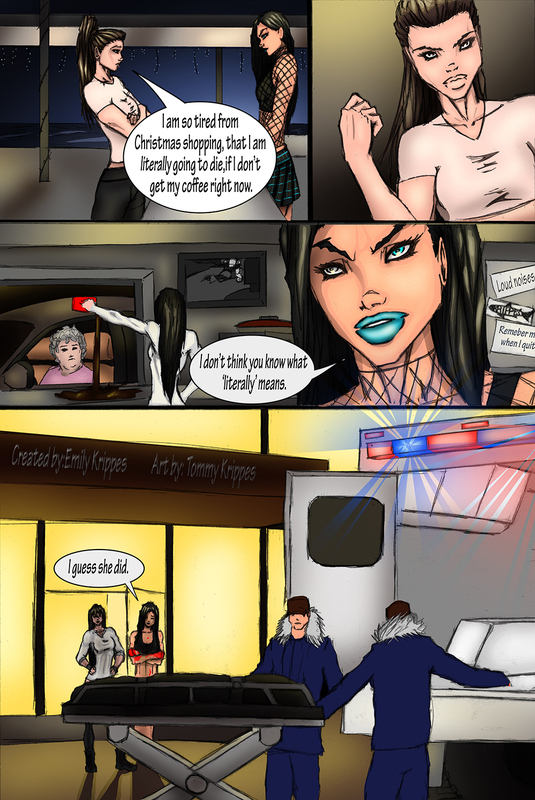 This entry was posted in Comic Strip and tagged Adyn, art, barista, barista life, barista problems, can't, cartoon, coffee, comic, company, cracked, cup, Cynthia, dead, drawing, emily, funny, house, illustration, krippes, literally, shop, tommy, wait. Bookmark the permalink.